Brick fence piers can be made to many different designs and several different finishes. The costs for brick piers are best calculated over the job as a whole and not individually. The labour intensive aspect of masonry fencing makes it difficult to estimate a brick pier. This is because the more brickwork required, the cheaper the rate is. Rendered finishes will cost more, and so does sandstone or cement post cappings. 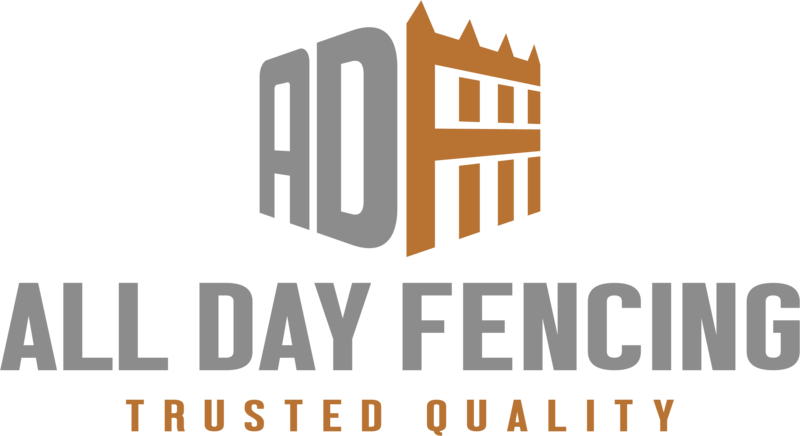 All Day Fencing design and build pergolas, decks, carports or any outdoor structures, brick and stone fence piers, and reconstituted sandstone columns, (refer to the section on masonry fencing/brick piers).